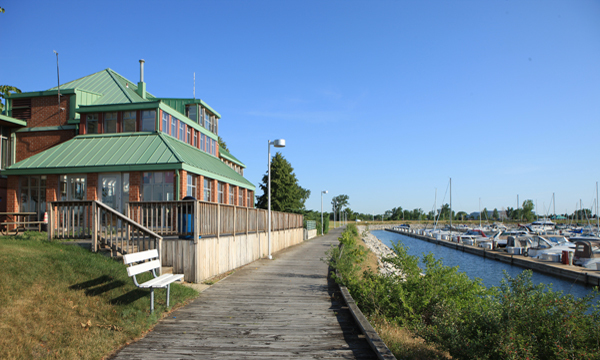 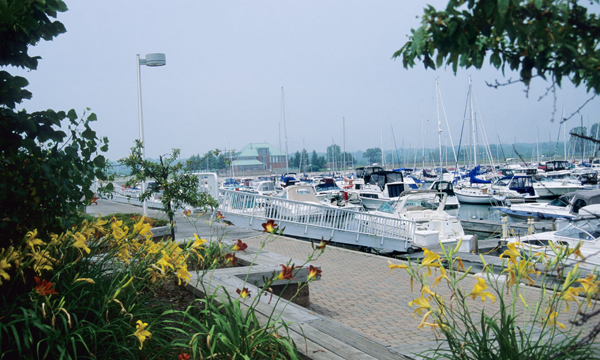 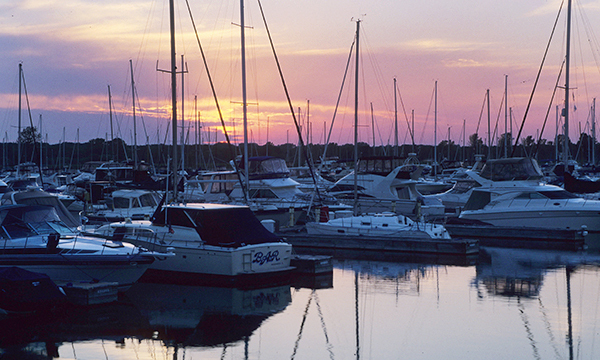 Welcome to North Point Marina - the largest marina on the Great Lakes - a world-class facility offering public access to Lake Michigan from a quiet, serene and safe setting on the breathtakingly beautiful Illinois lakeshore. 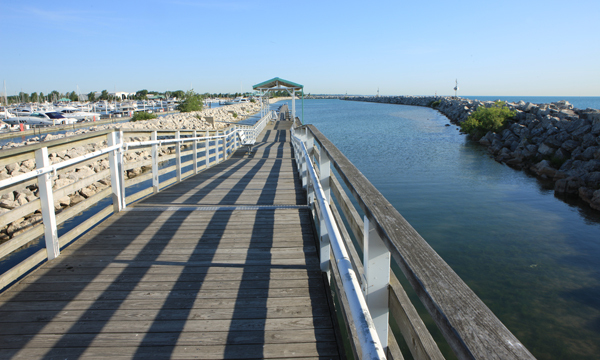 Managed by the Illinois Department of Natural Resources, North Point Marina sports a protected floating dock system of 1,500 slips from 30 to 60 feet, ideally located at the midpoint between Chicago and Milwaukee. 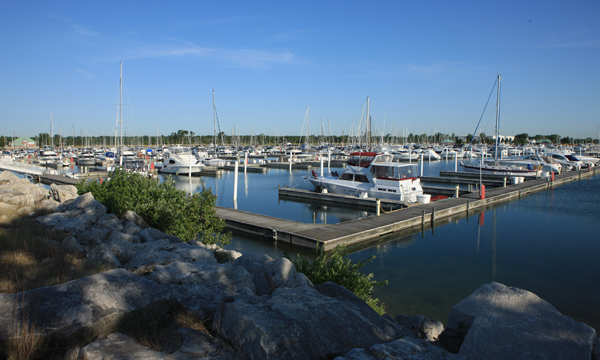 North Point Marina is adjacent to Illinois Beach State Park, one of the nation'​s most beautiful state parks, preserving the last remaining shore in the state with natural coastal dunes and wetlands, high quality coastal fauna, outstanding recreation, and the popular Illinois Beach Resort and Conference Center.